SleepyNest is a high-tech cradle for newborns that provides multiple benefits. First, it has been clinically proven to provide a superior environment or infant development on all measures. 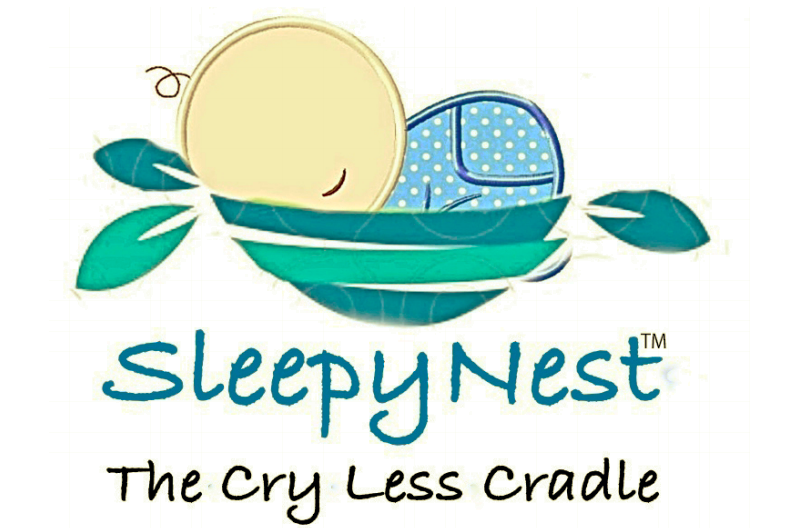 More importantly for stressed, sleep-deprived parents, babies in the SleepyNest cry 63% less! It has also been found to significantly reduce ( and perhaps prevent) the incidence of colic. Biometric sensors in the SleepyNest will provide a hardware and software platform for parents, as well as generating an extremely large dataset for clinical diagnostic purposes. Posted on March 27, 2018 by Tech Futures Group.